BEAST IN BLACK guitarist and main songwriter Anton Kabanen spoke to Spain's GoetiaMedia.com about the band's ill-fated fall 2017 European tour with W.A.S.P. that ended after only four shows. 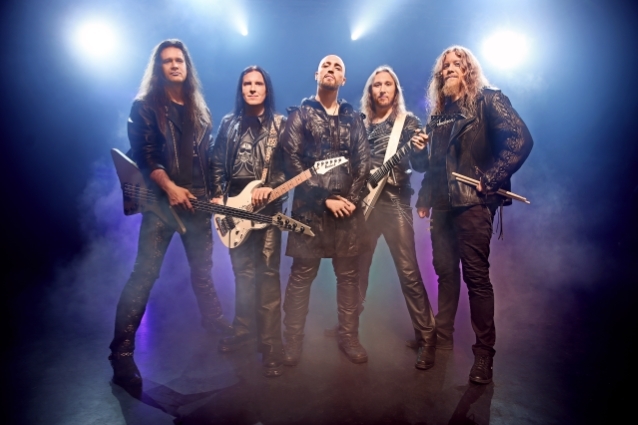 "We've toured now with quite many bands — with bigger bands than W.A.S.P. — and how W.A.S.P. behaves or does things is weird. How can someone that has been in this career for many decades still cause this kind of problems for a support band?" the former BATTLE BEAST guitarist continued. "It's a weird attitude, I would say — an unprofessional attitude. Things can be done in a way that it's a win-win situation for both bands, so we didn't understand what's the motive behind those things, what they were doing there, to make things more difficult for us. "But after that, the whole year, 2018, was so successful that now we look back to that W.A.S.P. tour and think, 'Hey, it was just a bump on the road. It didn't really stop [us] or anything,'" Anton added. "And, actually, it turned out into a good thing, because it's something people still keep asking us about: 'Hey, what happened with the W.A.S.P. tour?' 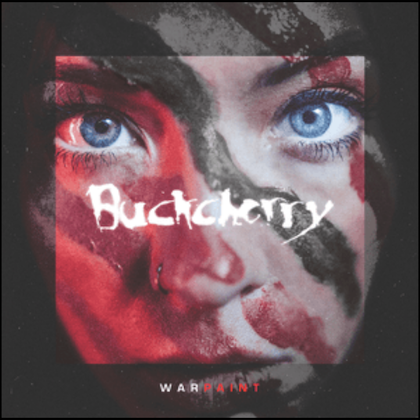 It caused some kind of a buzz around the band, more hype for the band, because that happened. And a bad thing turned into a good thing. People still talk about it." 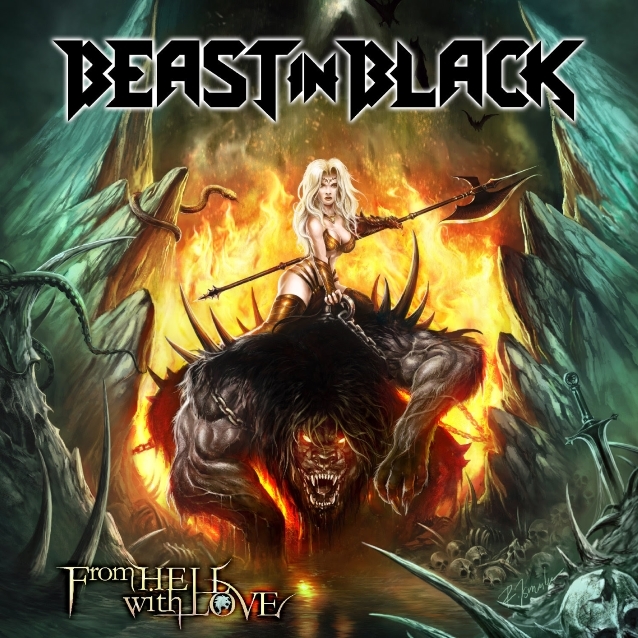 BEAST IN BLACK's sophomore album, "From Hell With Love", was released on February 8 via Nuclear Blast. 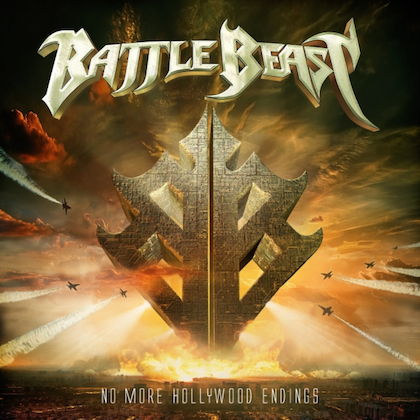 The follow-up to 2017's "Berserker" was once again recorded in Anton's Sound Request Studio, and true to the motto "never change a winning team," the cover artwork was created by Roman Ismailov, who worked on "Berserker" as well as the first record Kabanen wrote with BATTLE BEAST, "Steel" (2012).